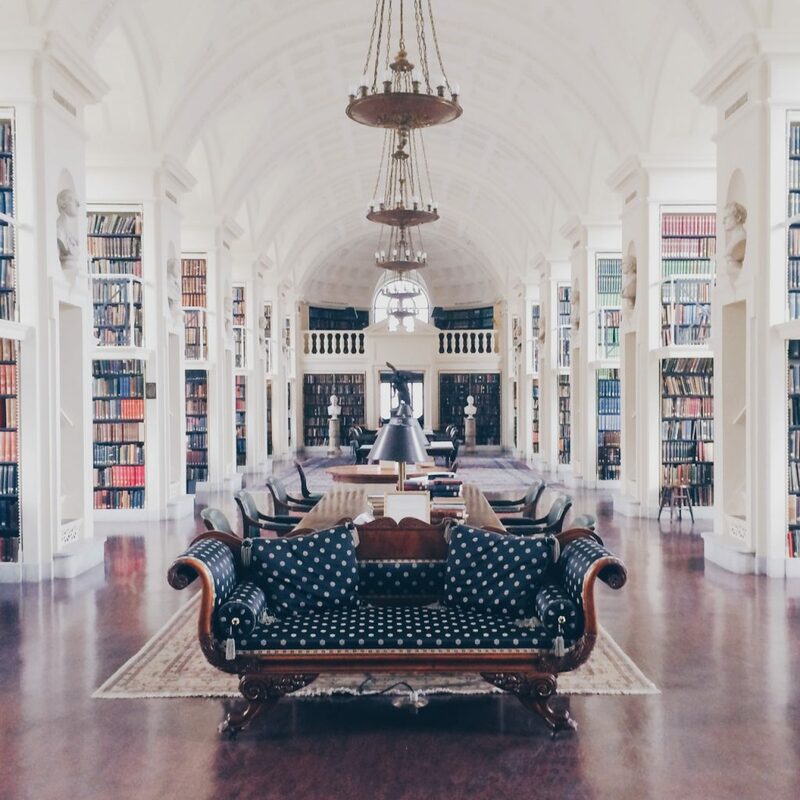 WAY better than Belle’s library from Beauty and the Beast. 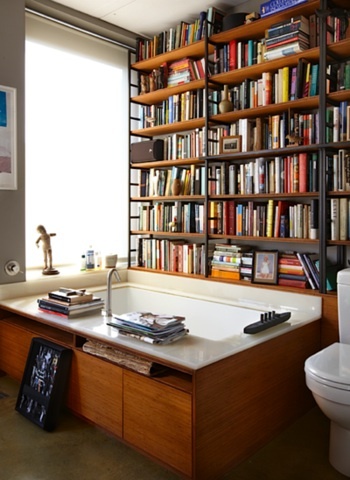 If you need us, we’ll be here soaking with the latest bestseller. You wish you could trade in your flimsy IKEA bookshelf for this. 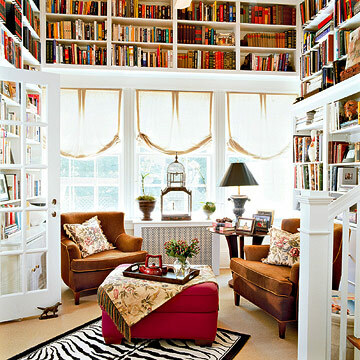 This enviable library—um, we spot four different ladders—belongs to fashion maven Diane von Furstenberg. 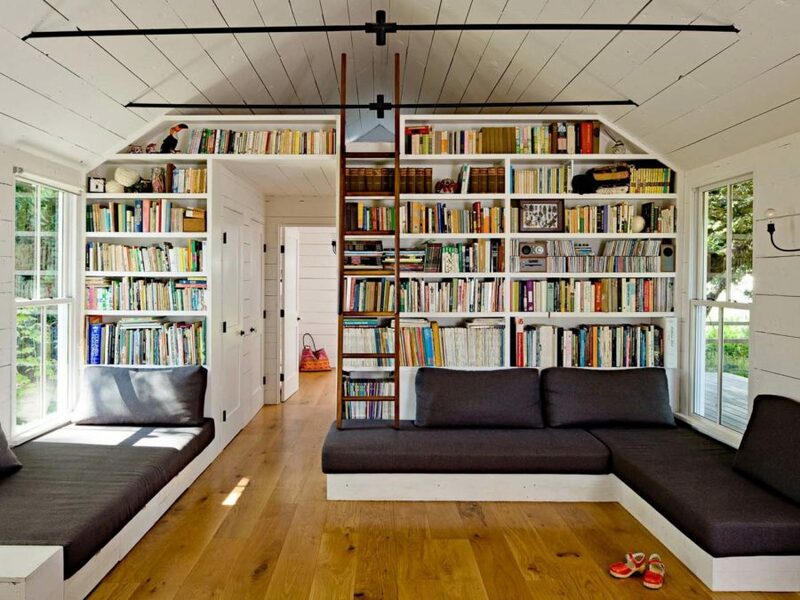 This open, airy space will make your book club jealous. French doors add a unique touch to your reading space. The 540-square-foot interior of this “tiny house” in Oregon still has plenty of room for books. This gorgeous site is George Lucas’ library! 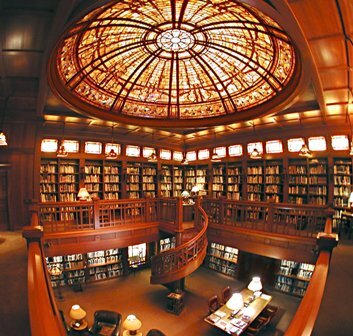 Yep, Lucasfilm Research Library is located at the filmmaker’s home, Skywalker Ranch, and serves as a research library for all things Hollywood. 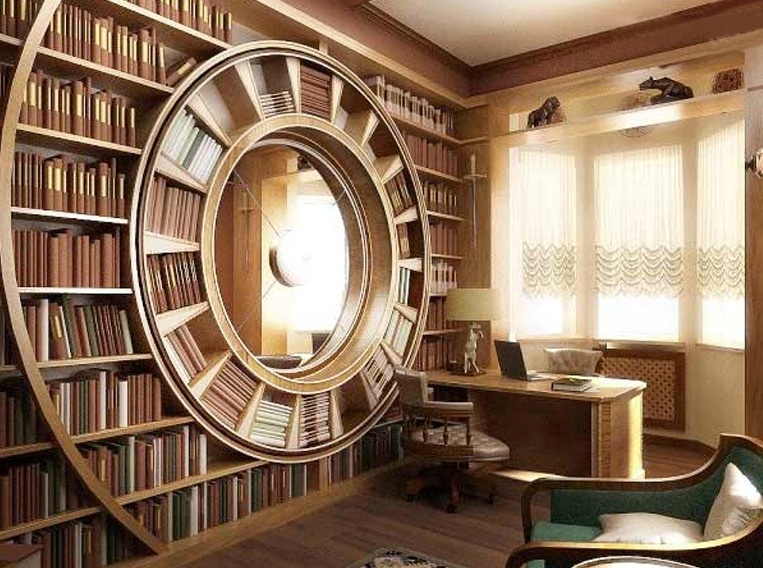 With bookshelves like these—and polka-dotted furniture? !—we’d never leave. 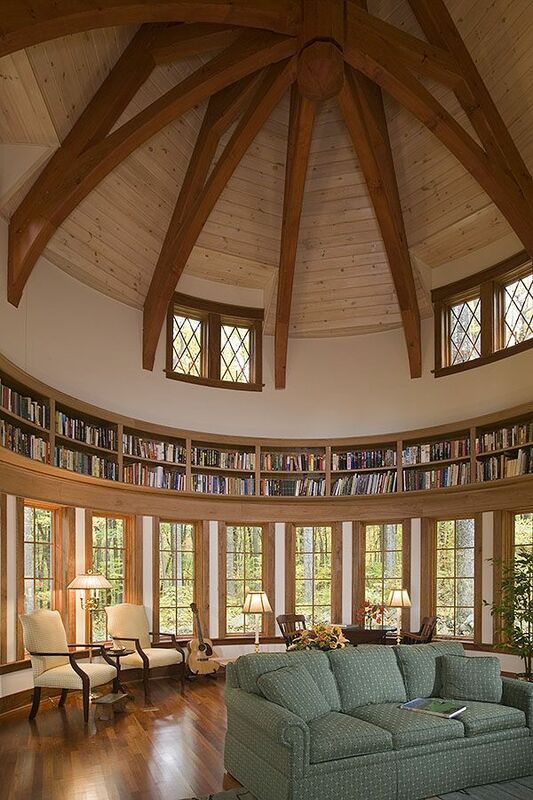 The natural light and cozy chairs make this the perfect spot for bookworms. 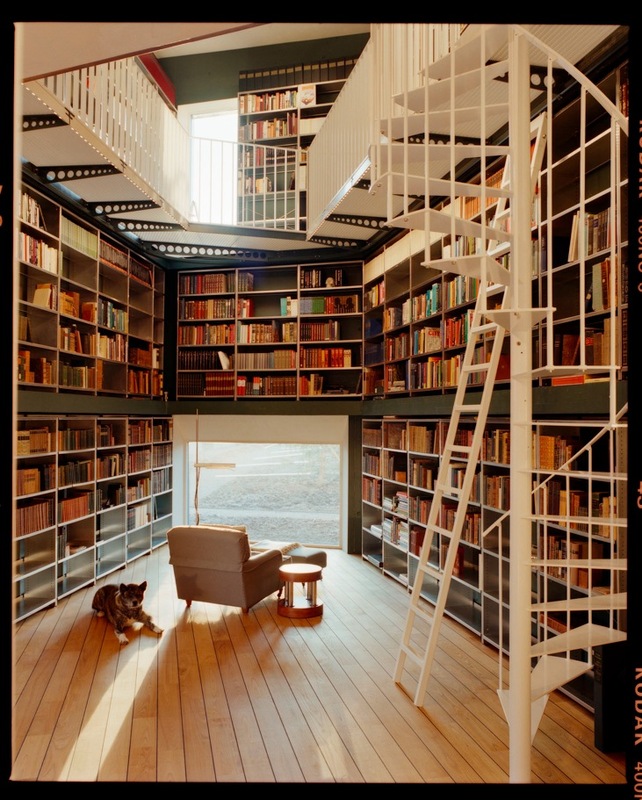 Three levels mean more space to store your ever-growing TBR pile.